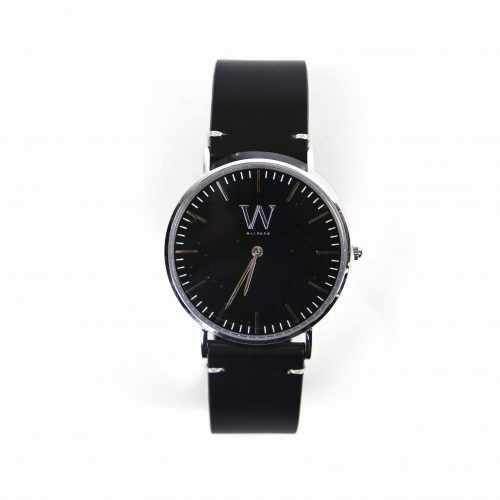 Waldner Watches delivers premium on-trend watches and accessories, designed at our headquarters in Ontario Canada. We’re so confident you’ll love what we do that we offer a one-year guarantee on everything we make. 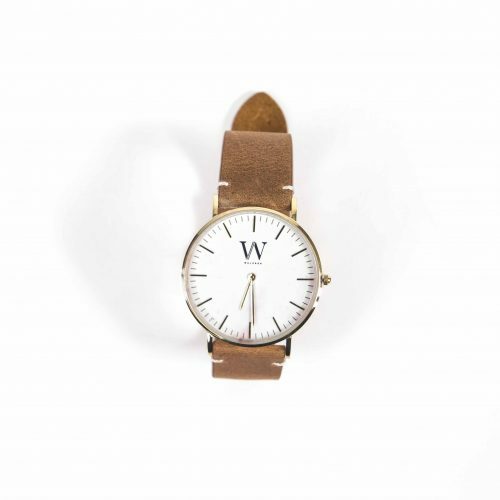 Attention to detail,Visionary Design and Expertise a few words that express our brand. 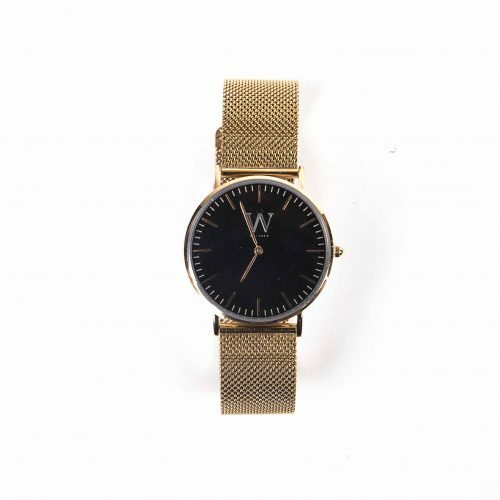 WALDNER WATCHES was founded on the belief that style shouldn’t break the bank - our goal is to change the way you think about fashion by delivering premium watches and accessories - at a radically fair price.